I took a break last Thursday and wrote a post about the Fourth of July and Poldark, my new favorite TV show, but I have a few more books to recommend so this week I’m resuming the series. 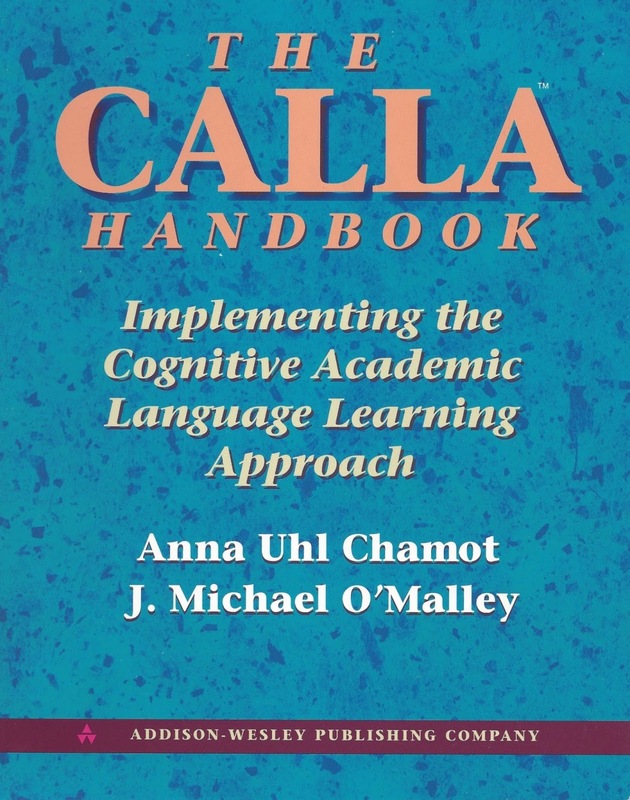 The CALLA Handbook: Implementing the Cognitive Academic Language Learning Approach, by Anna Uhl Chamot and J. Michael O’Malley, is an oldie but goodie. Based on cognitive theory, CALLA is an approach to teaching the English language that emphasizes teaching learning strategies to students and focuses on providing instruction to enable ELLs to learn academic content and vocabulary in English. The book is 340 pages so it is not a quick read. It is, however, comprehensive. There are three sections; the first describes CALLA, the second discusses how to implement a CALLA instructional program, and the third section describes how to use CALLA when teaching the four core academic subjects. Each section of The CALLA Handbook is prefaced with an overview that divides the sections into chapters and at the end of the chapters, there are a series of “application activities” for readers to think more deeply about the concepts as they relate to their own teaching. I especially like the third section because it goes into detail regarding the teaching of science, math, social studies, and language arts. Despite being published long before the Common Core State Standards were written, the information presented in The CALLA Handbook is still very useful. The chapters in this section discuss what is hard for ELLs about each content subject, what the language demands of each one are, and how to use CALLA in these classes. Each chapter ends with a model CALLA instructional unit, which is very helpful. There are numerous charts, diagrams, and drawings throughout the book to supplement the text. 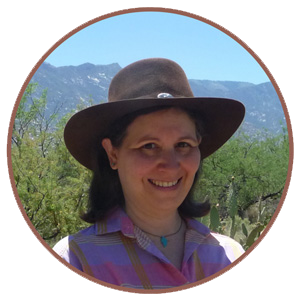 Even though the book is long, the writing style is accessible and that makes it an easy read. Mainstream and ESL teachers alike will find this book a welcome addition to their classroom reference library. The CALLA website has more information for anyone who would like to learn more about this approach. An updated edition was published in 2009 with information based on new research about teaching ELLs.